Hamilton is booming. There are now more 20-34-year-olds living in Hamilton than baby boomers. With its lower cost of living, increasingly impressive food scene, and incredible green spaces and trails, Hamilton is an amazing place to live and play. 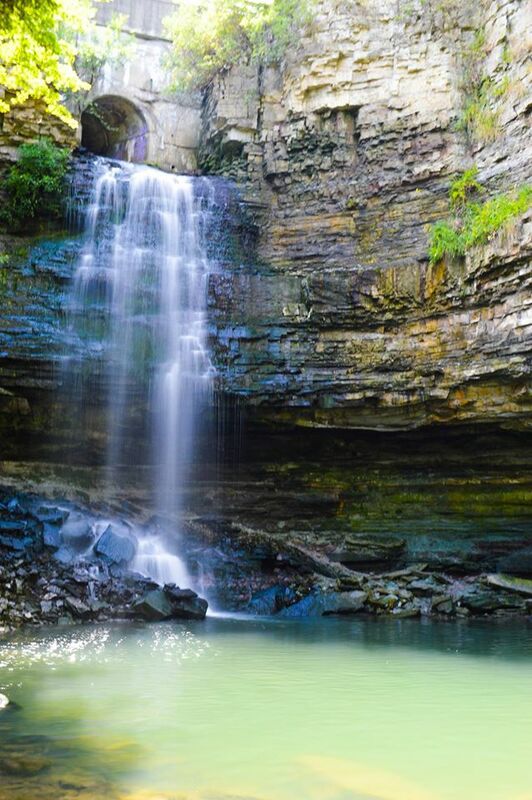 Hamilton has a lot to offer, especially for those who love the outdoors. Hamilton has over 49 km of city-owned trails, links to both the Bruce and Trans Canada Trail, and 3,480 acres of parks. 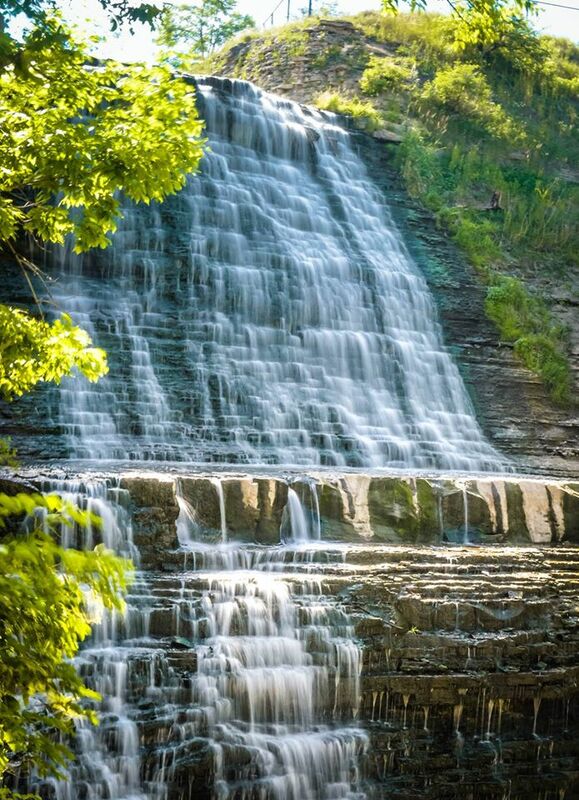 Hamilton’s location between the escarpment and Lake Ontario means it has some beautiful conservation areas and over 120 waterfalls to explore minutes from the downtown core. Register for Lamb Development Corp.’s amazing new Hamilton development Television City, click here. Follow her on Instagram @jessicaellig.